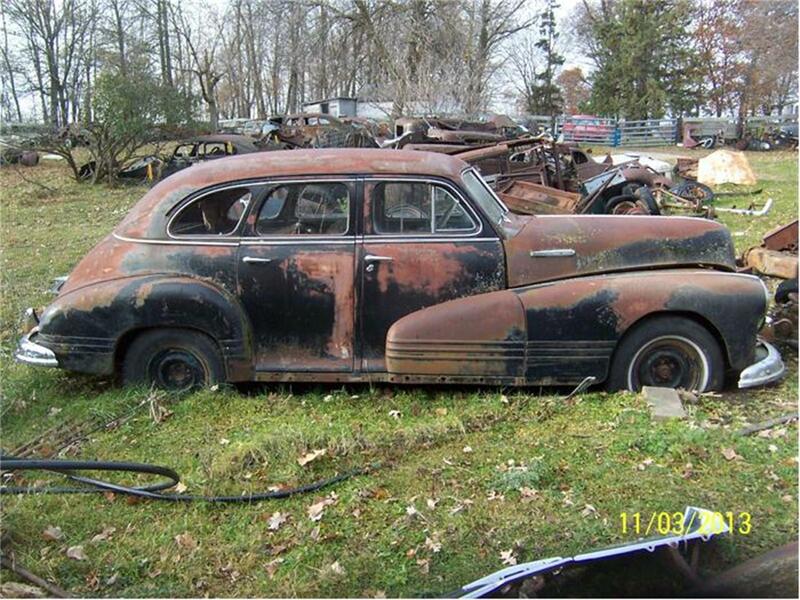 46 Pontiac 4 door. No title. 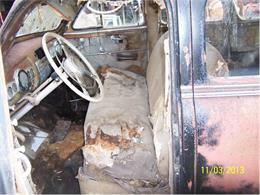 Fairly complete car. 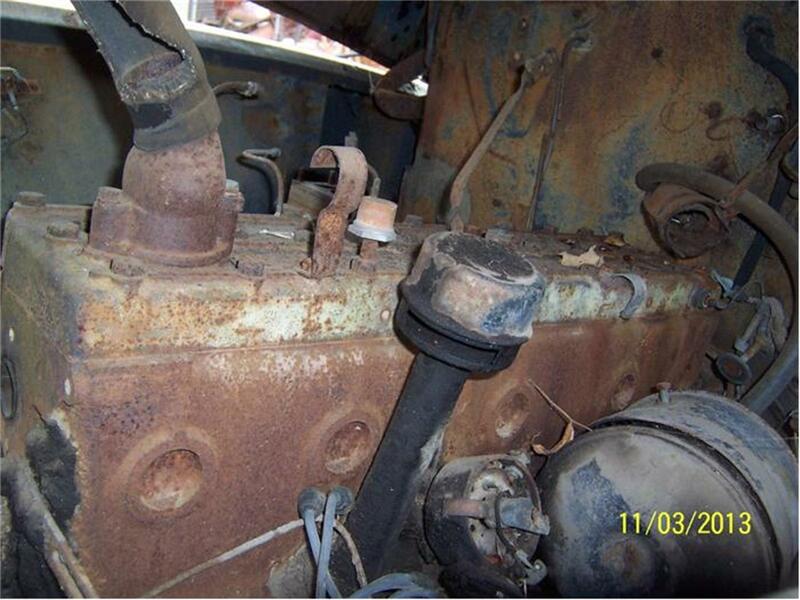 Straight 8 motor, not running. 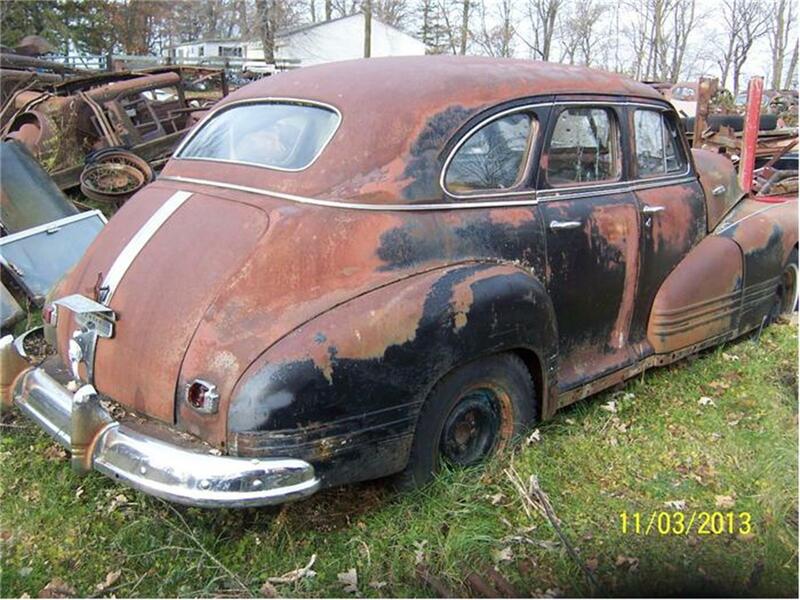 Very solid outer body. 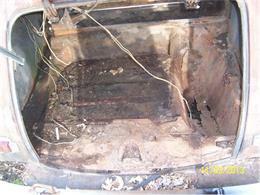 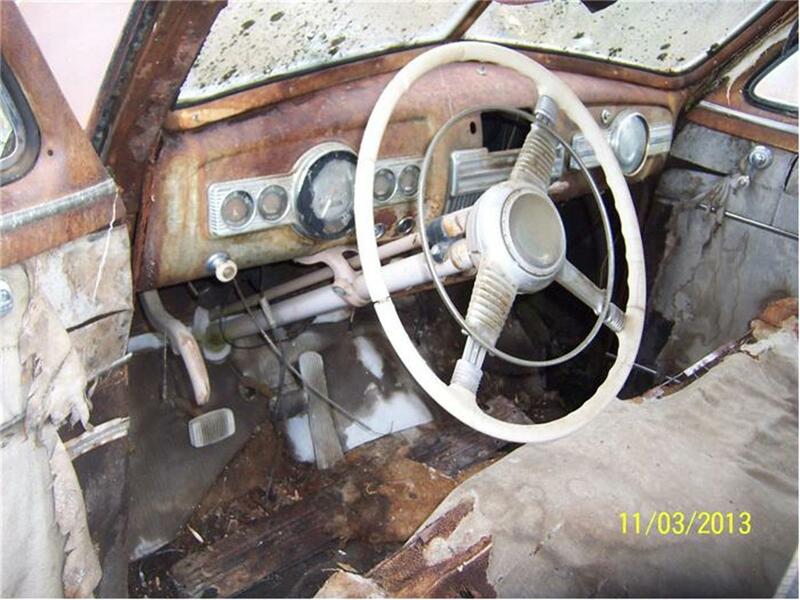 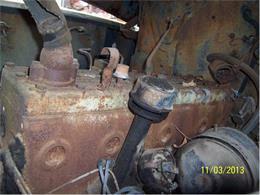 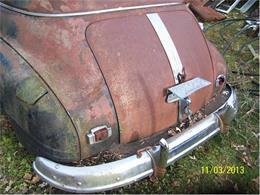 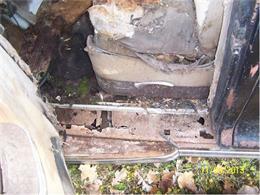 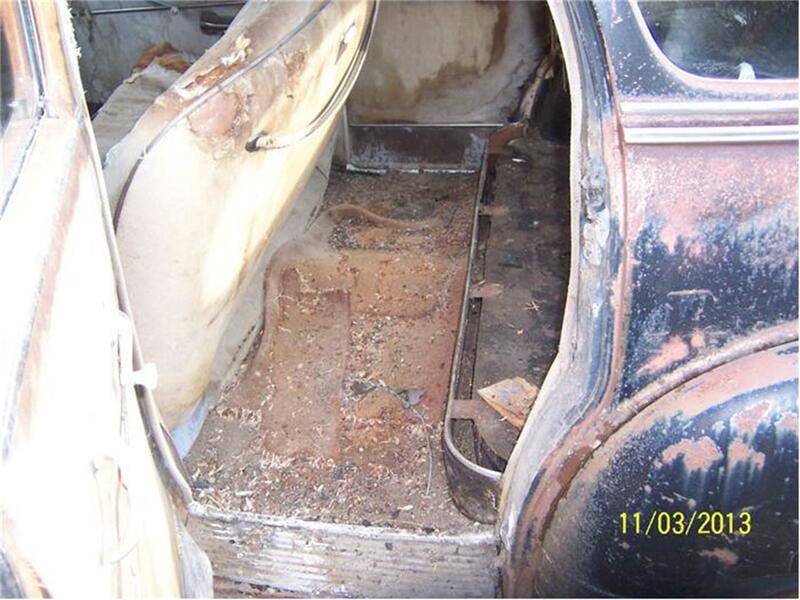 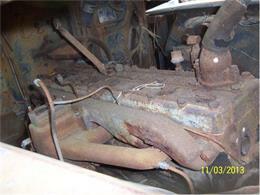 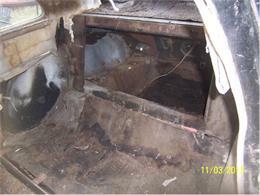 It will have some rust starting in the floors and trunk floor. I will have it up on wheels and rolling for you. $1500. 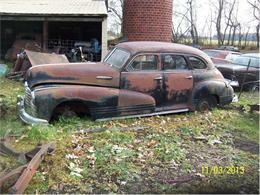 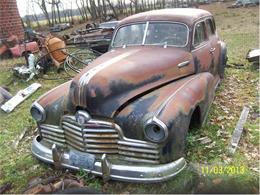 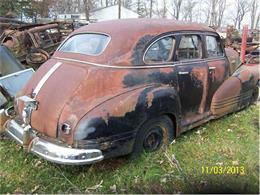 Hi, I'm interested in your 1946 Pontiac 4-Dr Sedan listed for sale on ClassicCars.com for $1,500.00.